Do you like the idea of a Spa bath but want a separate bed room? Look no further. 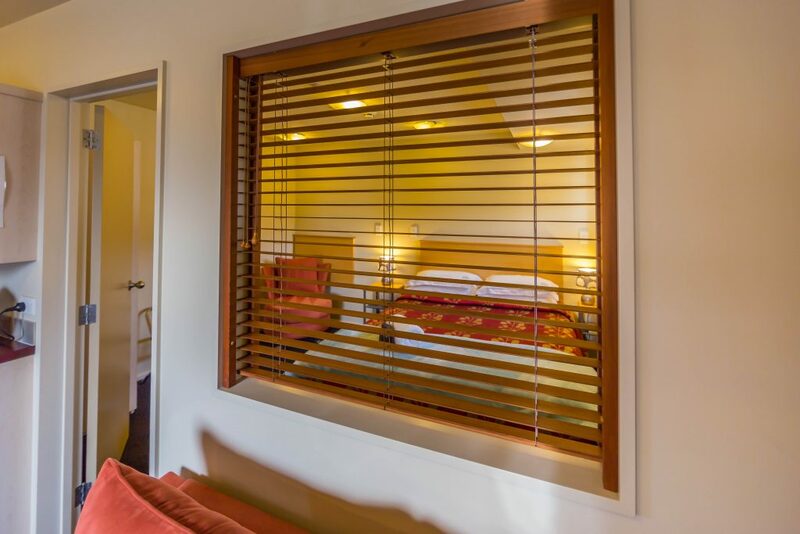 Our 1 bedroom deluxe spa apartment is fully self contained and we offer a high quality daily service. 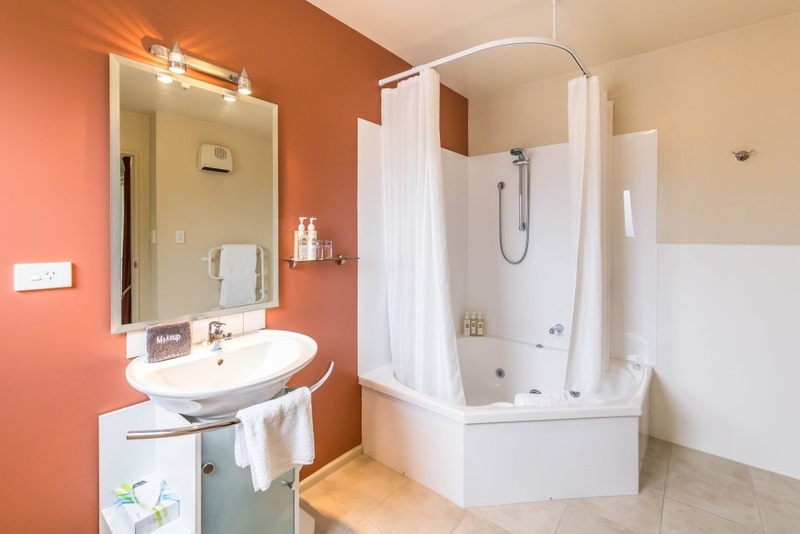 Deluxe double corner spa bath and shower in the bathroom for freshening up. 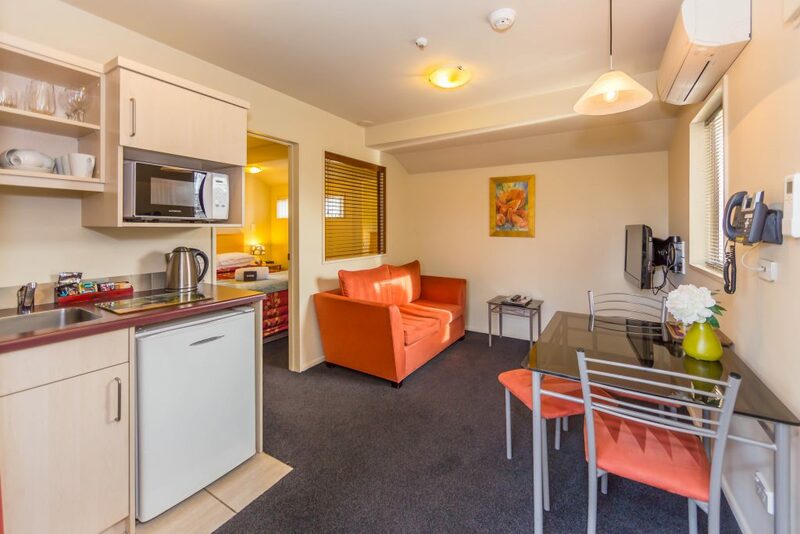 Kitchenette comes with microwave, coffee plunger, toaster, sandwich maker, crockery and cutlery just to list some of our amenities. Good size living area, queen size orthopedic bed with Sheridan linen for a good nights sleep. 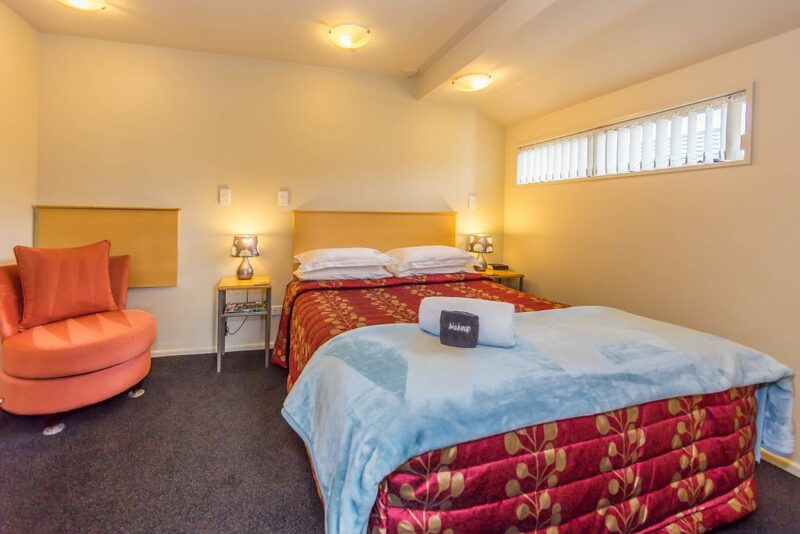 If you require bedding for separate guest (not sharing the same bed) Please make a note in the comments part of the booking form, or better still ring us and book direct. If you would wish the spa bath unit please specify this, however please note we can not always guarantee this due to availability.